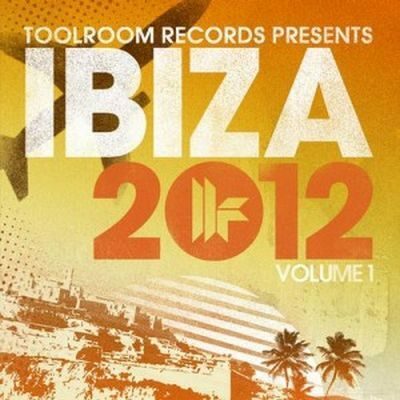 As the Ibiza season kicks off, Toolroom Records present the ultimate start to your summer with ‘Toolroom Records Ibiza 2012 Vol. 1′. Accompanying Toolroom Knights’ residency at the legendary club Space, this essential summer soundtrack brings together 43 huge hits. 3 full-length DJmixes complete the package, seamlessly blending together the different styles of House, making ‘Toolroom Records Ibiza 2012 Vol. 1’ the definitive guide to your Ibiza summer. Bringing on the sun-soaked vibes the Poolside Mix boasts Nu-Disco flavours & Deep House grooves.